Leave it to Penny Reid to take robots and make an incredible love story that I never wanted to end! What makes this series so special and one of my favorites is the characters. All of them. Every single member of the Knitting crew and their significant others is unique and special, and I have loved every single one of them, often looking forward to seeing them again as much as a new story from Ms. Reid. Matt and Marie are no different. I absolutely fell in love with Matt, his intelligence, candor, kind heart, and his clear devotion to Marie will have readers swooning over this odd yet lovable man. And when he finally makes himself vulnerable, gah, it is completely heart warming! I just wanted to hug him. Marie is the woman with the heart of gold, looking for love. The one that fits into her life. She is kind and compassionate, and cares deeply about the happiness of those she cares for. Watching her fall for the professor/scientist and open herself up, becoming vulnerable, is just as wonderful as watching Matt. One thing that I adore about Penny Reid’s story is that there is so much put into the couple. While there is physical intimacy, and it is always good, so much focuses on the actual relationship, and I love it. It is refreshing to see two unique people meet and fall in love before succumbing to their physical desires for each other. Setting up her stories in this manner makes the eventual connection more meaningful, and in Dating-ish I lived for this moment, waiting for the walls to crumble and for them to see what everyone else saw. It is absolutely completely worth it, and seeing a new side of Matt only made me fall for him even more. Just as in previous Knitting in the City books, Penny Reid not only details the romance of two engaging and complex character, but she brings so many other issues relevant to our society today. 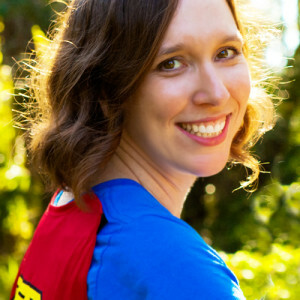 The conversation on loneliness, the use and possible abuse of robots, the need to have rules established to protect and sustain humanity, and even the discussion of what makes a good relationship are all topics addressed, but she infuses these ideas in an organic way that matches the personalities of the characters she has created. Her stories become more t han a romance, but also focused solely on the romance (if that makes sense). The couple and their relationship still remains the forefront of the plot while making the readers think about the other topics brought up and discussed. Readers will be entranced by the relationship of Matt and Marie, and their quirks and honesty will win over readers, making them one of my favorite couples of the series. Every time I hear Penny Reid is releasing a new book, I can barely contain my excitement. With each book, I know there will be something unique, something I haven’t read before, and I know that it will be smart and intelligent story-telling. Dating-ish is simply another story to exemplify the talents and Ms. Reid, and adds another reason to the list of why she is one of my absolute favorite writers ever! 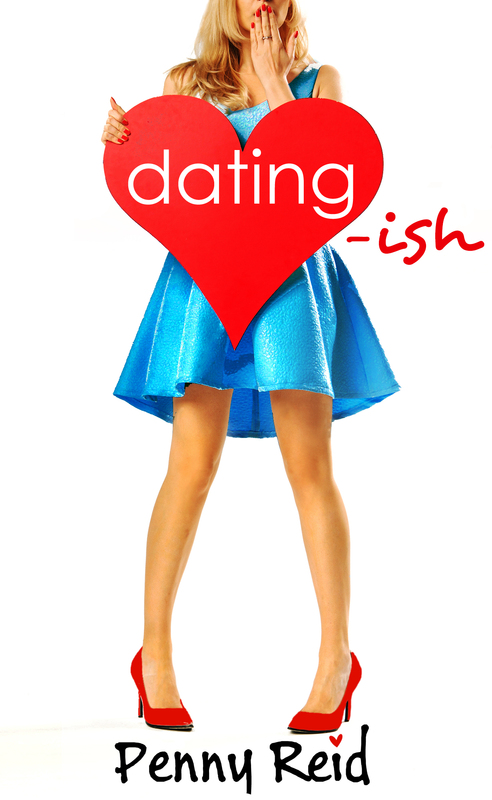 Get your copy of Dating-ish today! Great review, really makes me wanna read this! And that cover is cute, I love it!